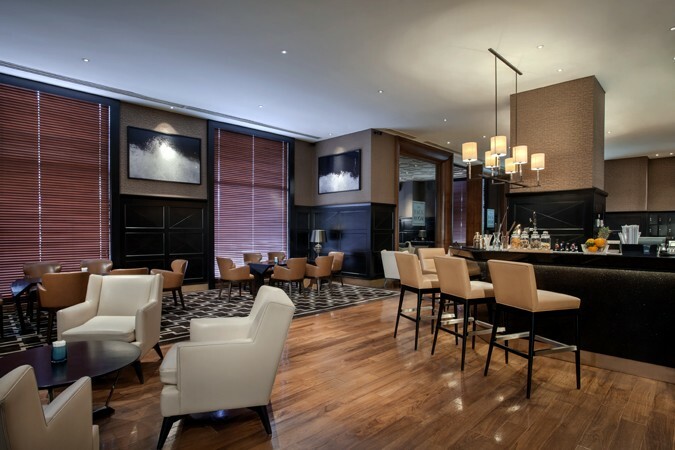 The Back Room blends timeless exclusivity with accessibility. Entering The Back Room is like stepping back in time and into another world with its stylish early 20th century cigar-bar feel, dark wood accents, smooth marble-top bar, clean lines and relaxing neutral colours and fantastic natural lighting. 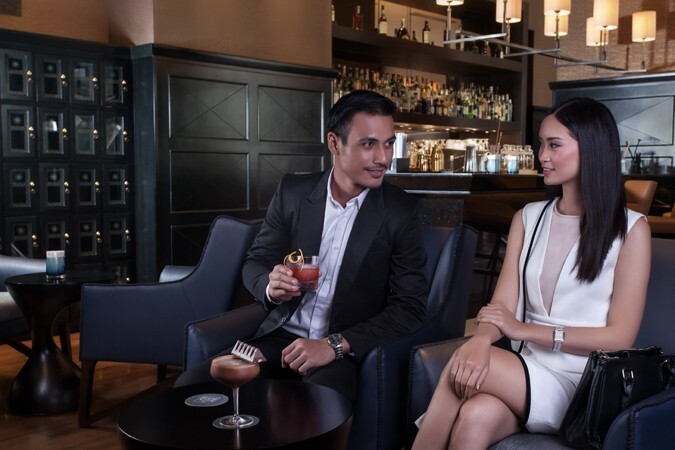 Complementing the cocktails, spirits and wines is a detectable array of globally inspired gourmet bites crafted and paired by the executive chef and in-house mixologists to complete the experience.